I don’t understand. The most recent build of Chromium is not version 15.0.862.0, it’s like 18 something. 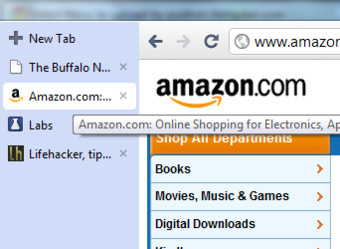 Can you enable vertical side tabs in that version of chromium? It looks like the parenthetical in that sentence made it difficult to read.